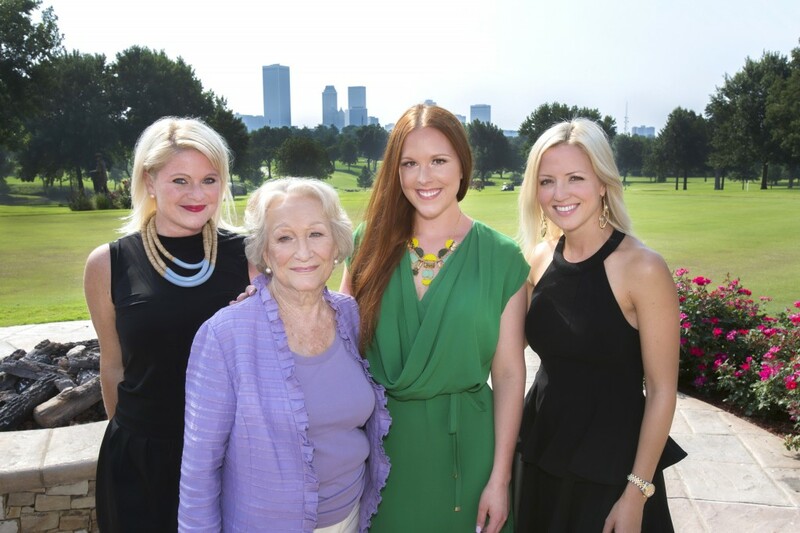 The annual Green Leaf Gala, which benefits Up With Trees, will be Oct. 3 at Southern Hills Country Club. 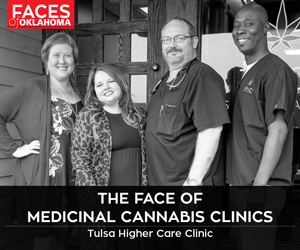 Cassie Reese, Bonnie Klein, Laura Parrott and Kayla Vaughn are among those planning the event. 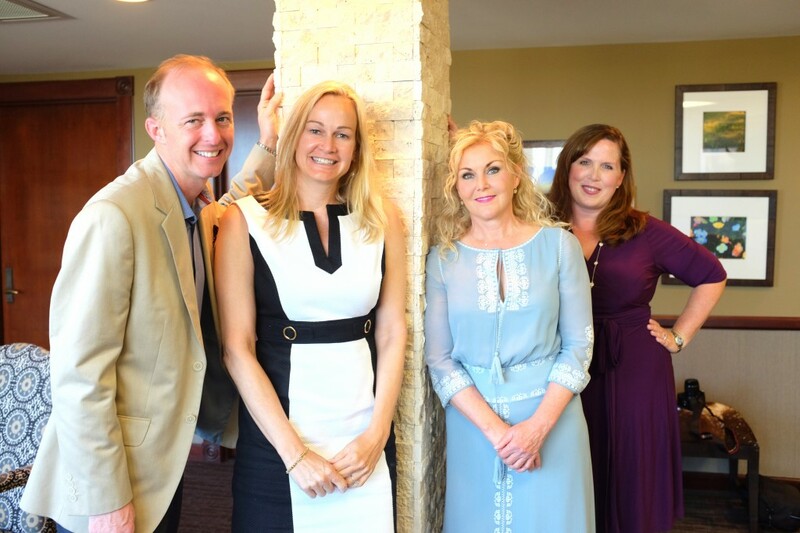 Tom Taylor, Wendy Drummond, Debbie Zinke and Teresa Nowlin are preparing for this year’s Kaleidoscope Ball, which will be Sept. 5 at the Cox Business Center. 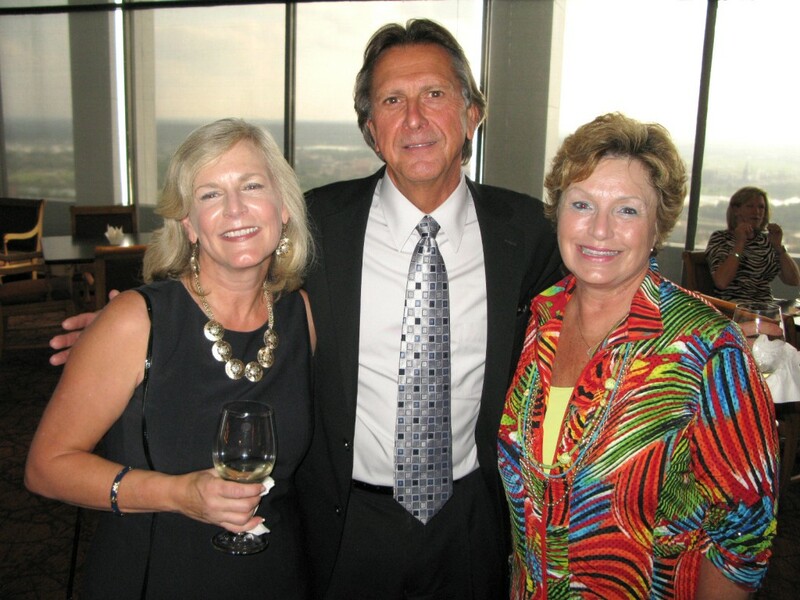 The Tulsa Area United Way recently hosted a reception for the Alexis de Tocqueville Society. 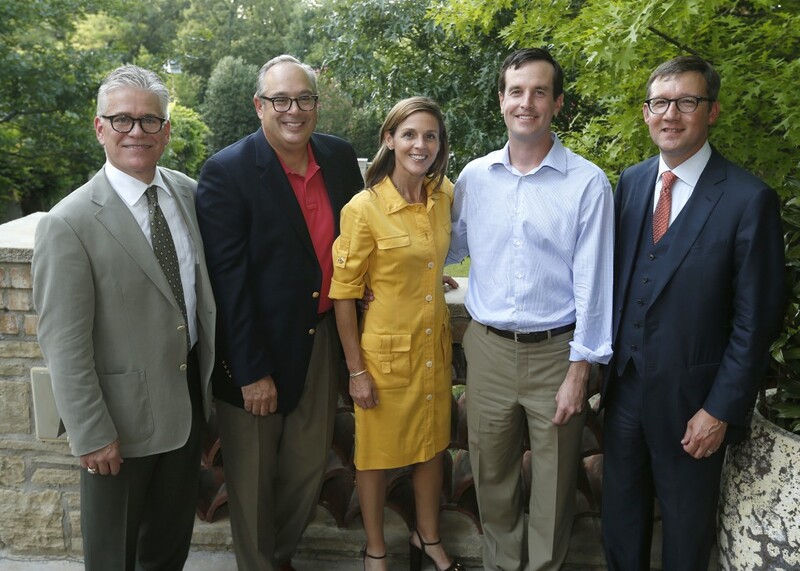 Among those in attendance were Mark Graham, Gerald Clancy, Meredith Siegfried Madden, Peter Madden and Scott Vaughn. 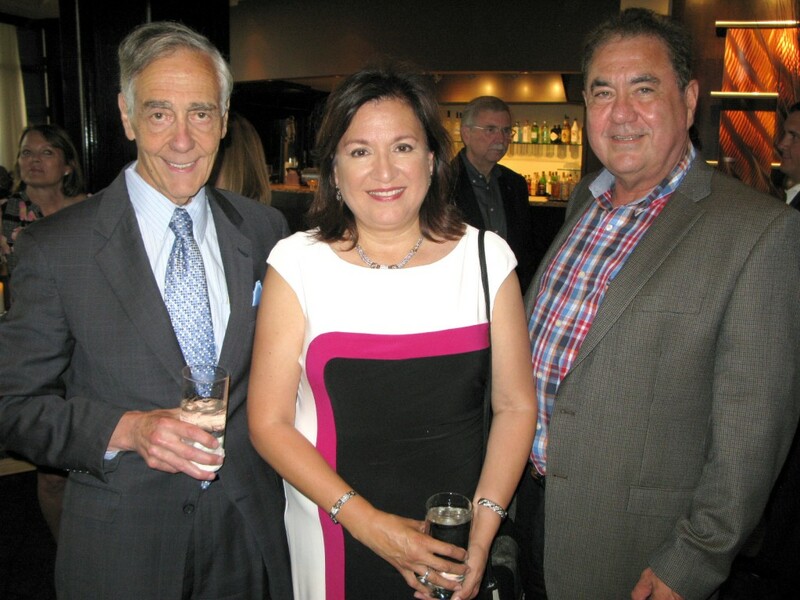 George Kaiser, Julie Standing Bear and Osage Nation Principal Chief Geoffrey Standing Bear are pictured at a reception honoring the principal chief at the Summit Club in downtown Tulsa. Amber Raymon, William Denison and Lelia McCoy enjoyed a reception honoring Osage Nation Principal Chief Geoffrey Standing Bear. 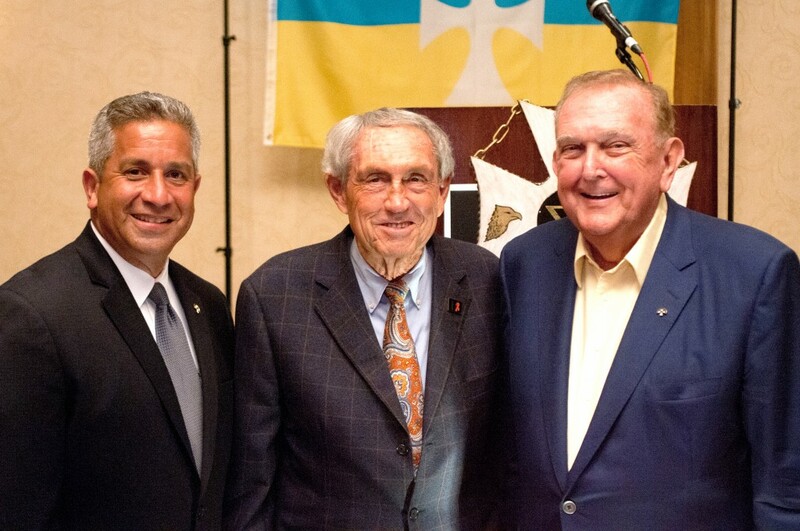 Mike Greenberg, Eddie Sutton and Shel Detrick gathered at the Sigma Chi Tulsa Alumni Association 100 Years of Brotherhood Anniversary Celebration.